station for overnight train to Luxor. Dinner and overnight on board. 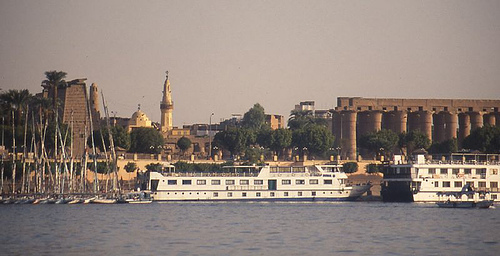 - Breakfast on board & arrival to Luxor. - Afternoon, free at leisure. 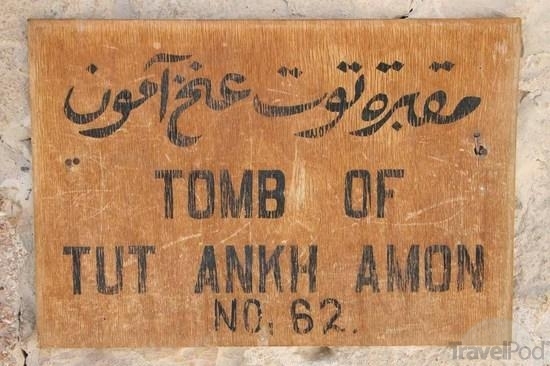 - Dinner & overnight in Luxor. and the Colossi of Memnon. 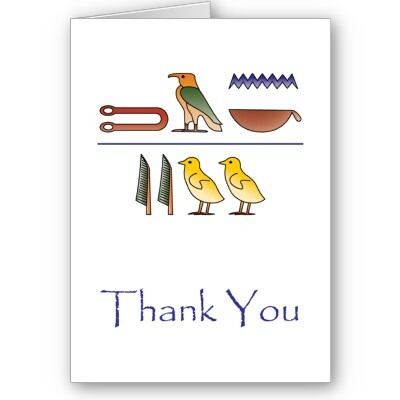 P.M.Sail to Esna. Cross the lock. 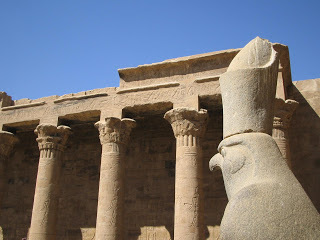 - A.M. Visit the temple of Horus in Edfu & Sail to Kom ombo. 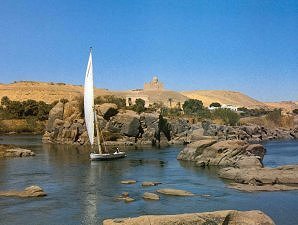 - Transfer to Aswan airport for flight back to Cairo. Arrival Cairo. - Meet, assist & transfer to the selected hotel for overnight. - Escorted transfers throughout byTRAVEL HOUSE A/C vehicles. 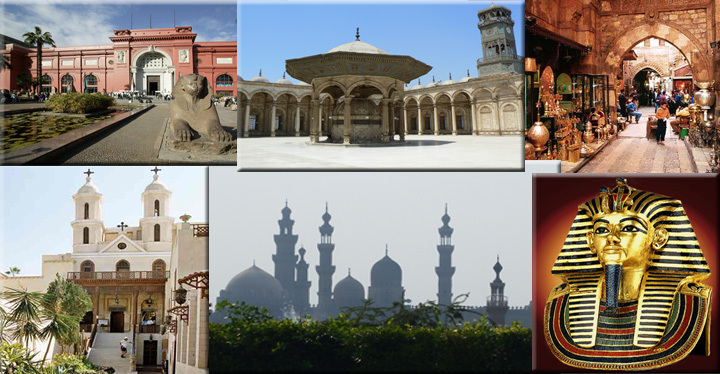 - 02 Nights accommodation at the selected hotel in Cairo on B/B basis. - 01 Night on board of sleeper train on H/B. 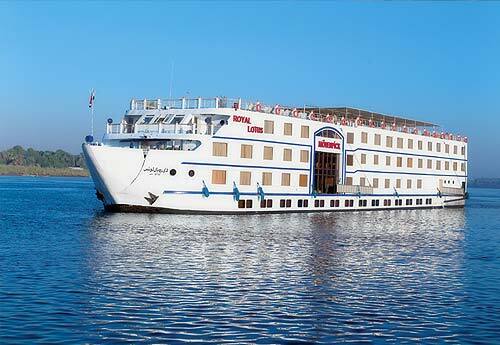 - 04 Nights on board of Travel House exclusive selected Nile cruise on F/B basis.